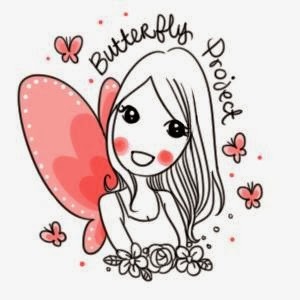 The Malaysian International Shoe Festival is back again for it's fourth year, and I'm so excited to to and take a look at all those amazing shoes!!! 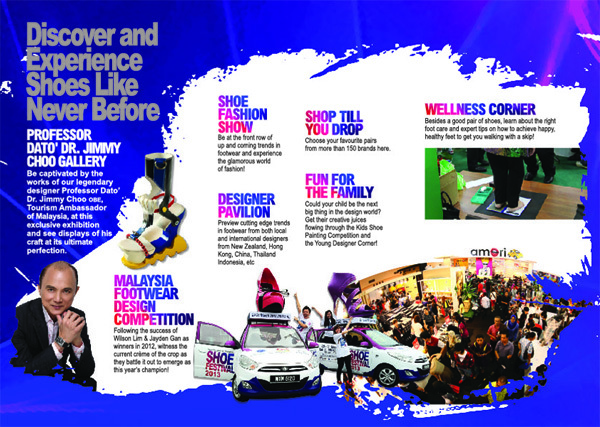 Themed ‘1Malaysia - Walking in Unity, Sole of the Nation’, the fourth edition of the Malaysian International Shoe Festival ("MISF") will be held in Putra World Trade Center (PWTC) from 28th - 31st March 2013. This festival will see more than 150 local and international brands including Fiorucci, Snowfly, Larrie, Verns, Geox, Good Arch, Alfio Rado, Ecco, Timberland and many more. As this year's edition is rather large, the Festival expects to receive 65,000 local and international shoe enthusiasts and visitors. MISF is a proven platform for trade and networking opportunities with trade buyers and visitors received from more than 40 countries, including Middle East, France, U.S.A., Australia, U.K., China, Taiwan, India, Pakistan, Indonesia, Germany, Iran, Korea, Singapore, Hong Kong, Dubai, Philippines, and Vietnam in 2012. The festival is aimed at reinforcing Malaysia’s position and reputation as a leading producer and world-class exporter of quality and innovative footwear, and as a niche tourism product to attract more visitors to Malaysia. 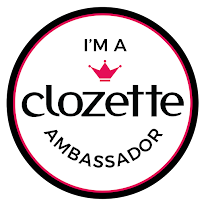 It also aims to promote footwear tourism, manufacturing and quality Malaysian shoe design and craftsmanship. The Malaysia International Shoe Festival is organized by the Ministry of Tourism and organized by The Malaysian Footwear Manufacturers Association (MFMA), and the latest collection from Malaysia’s tourism ambassador and shoe couturier Professor Dato’ (Dr.) Jimmy Choo will be showcased exclusively at this festival. Lucky visitors shall join an ‘Autograph session with Jimmy Choo’. A ‘Designers Pavilion’ showcase will feature shoes from 12 invited famous local fashion designers and 25 international shoe designers from Hong Kong, Indonesia, Thailand, China and New Zealand. Among the exciting activities during the festival are the Shoe Fashion Show, Wellness Corner, Young Designer Corner, Malaysia Footwear Design competition, and Kids Shoe Coloring contest. 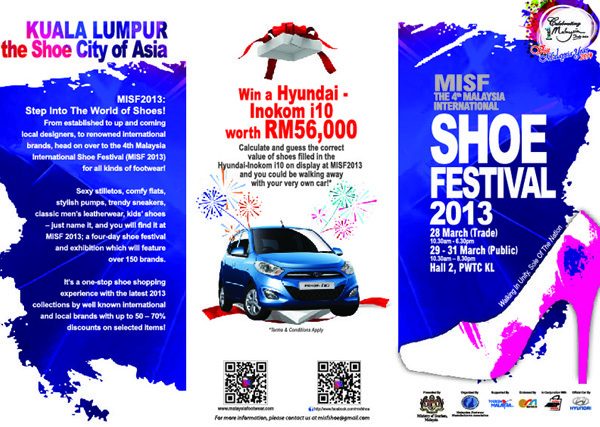 Visitors spending RM300 and above, and sharing a photo at MISF 2013 on https://www.facebook.com/misfshoe will get to participate in the ‘Shop & Win’ contest for a chance to win a Hyundai i10 car worth RM56,000 sponsored by Hyundai-Sime Darby Motors Sdn Bhd. Being the organizer of Malaysia International Shoe Festival 2013 (MISF 2013), MFMA will showcase the "ShoeMaster CAD-CAM" system and our officers will demonstrate and explain the details during the exhibition. Shoe manufacturers or designers who are interested, do drop by at MISF 2013 on 28th - 31st March from 10:30am to 8:30pm for the public at Hall 2, PWTC, Kuala Lumpur. Argh, I already received evil phone calls this morning, asking me to go after lunch..... I must control myself.